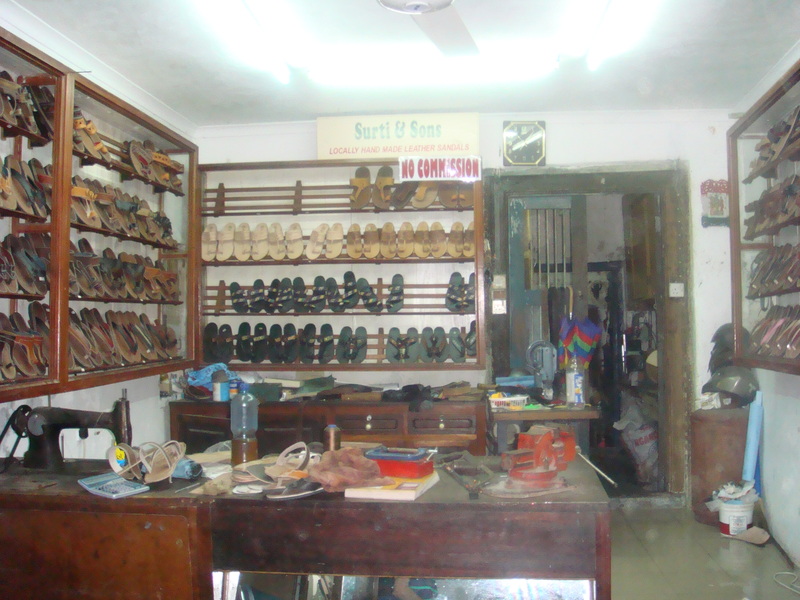 one of the oldest granfathers’ time shoe shop known in Zanzibar, very well known for the their great quality and expertise, of their HAND MADE LEATHER SANDALS FOR LADIES AND GENTS and other accessories. Today being known as SURTI & SONS…..and the only store where you can find the best Quality of hand made leather sandals for both ladies and gents. Your One stop shop for your best leather experience in Zanzibar. Assuring you with satisfaction in quality, you will not regret collecting your zanzibar souvenir of pure leather experience from SURTI & SONS…..the only place to experience pure leather art. DONT MISS YOUR PAIR OF SANDALSSS!!!! !